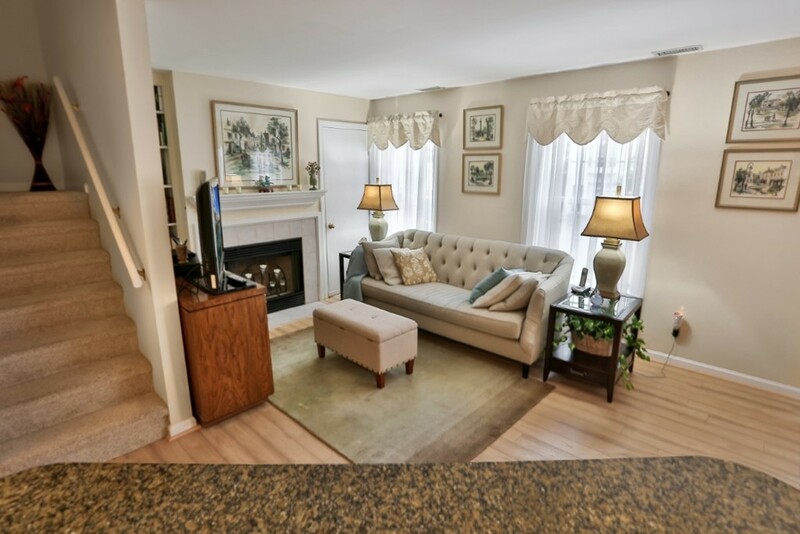 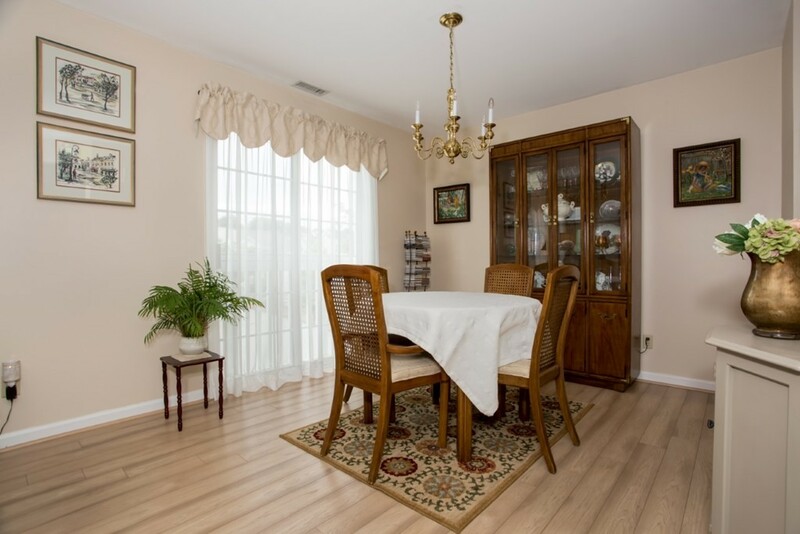 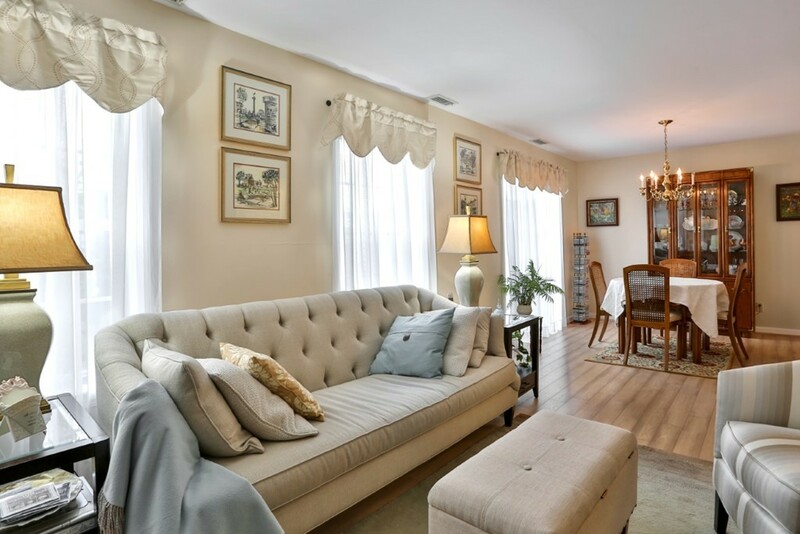 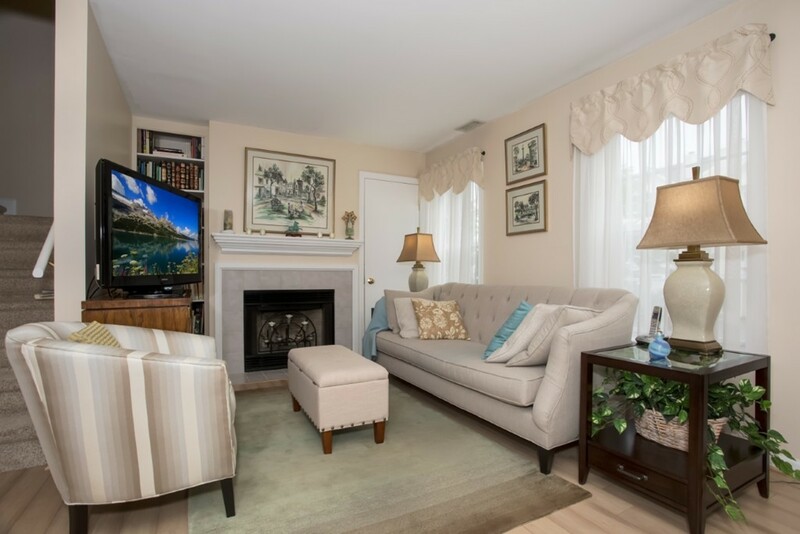 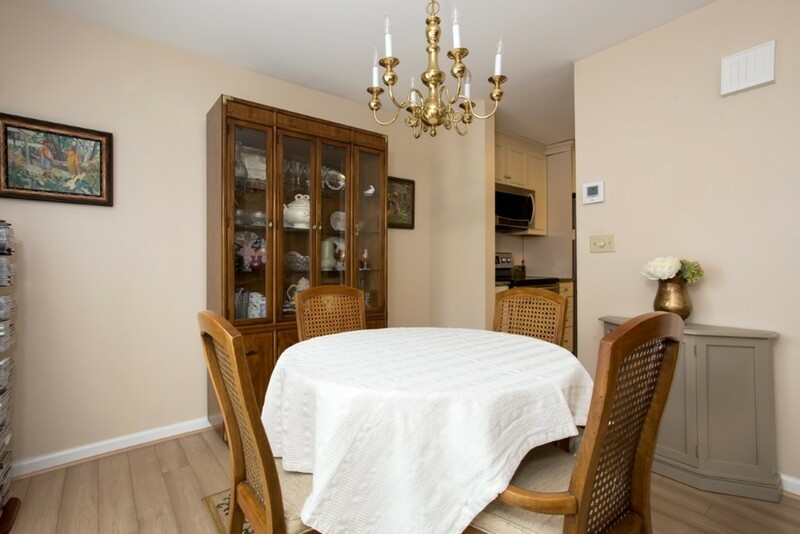 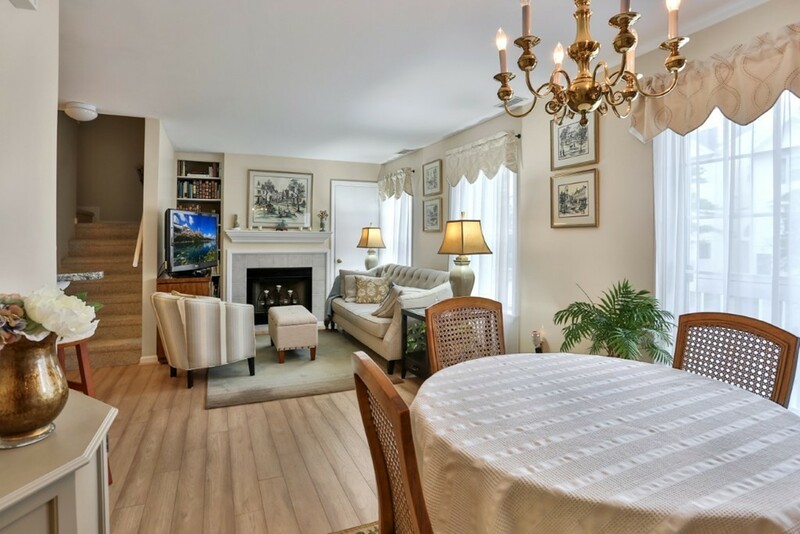 You just may fall in love with this well cared for and very popular Summit Village home. 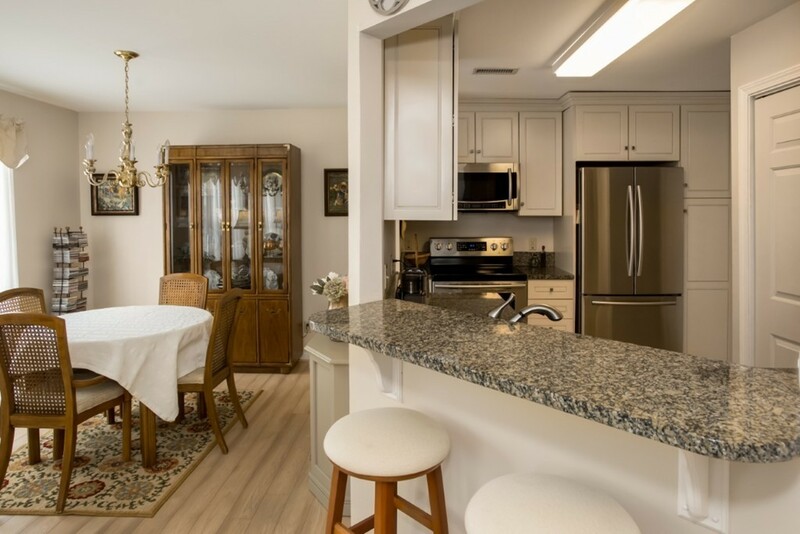 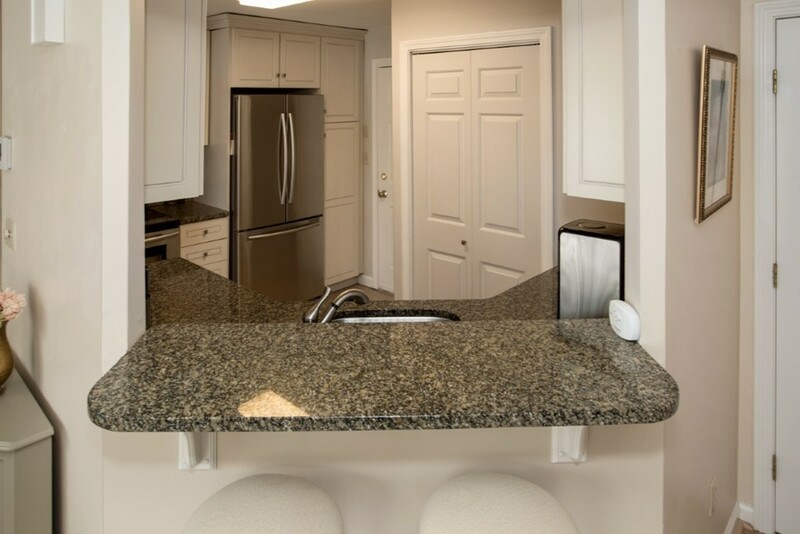 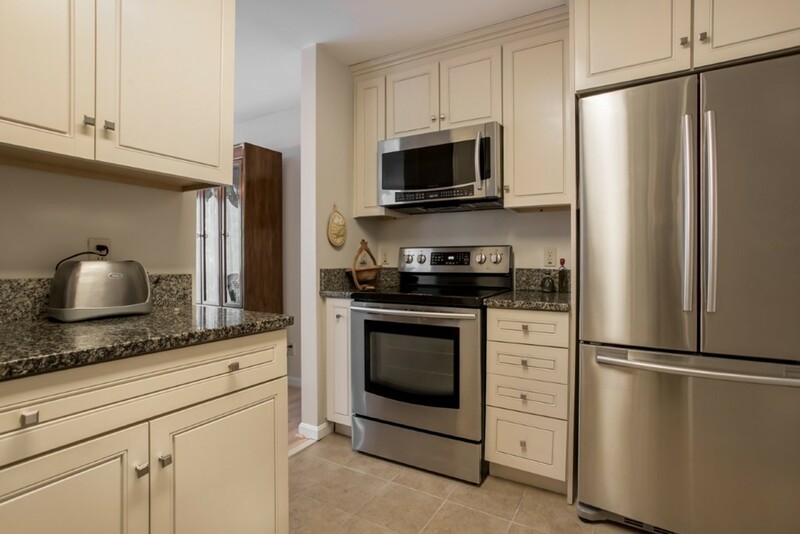 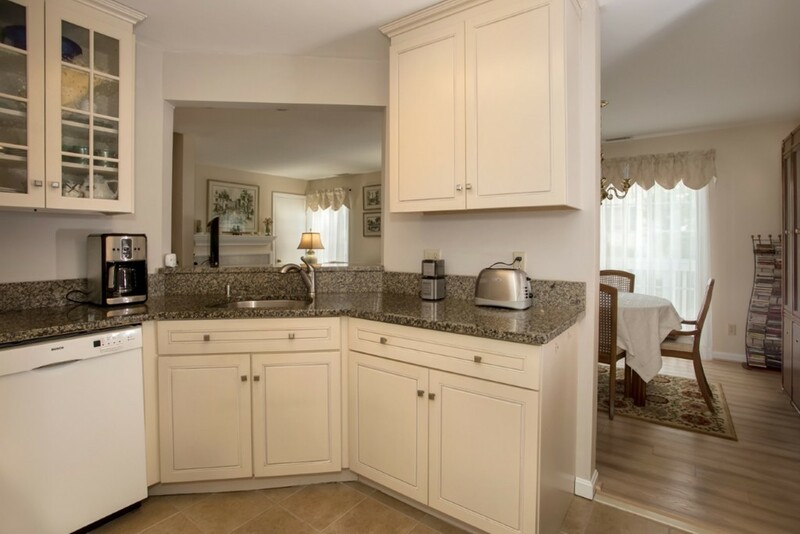 The nicely appointed kitchen is perfectly designed with newer cabinets, granite counters, tile flooring and a breakfast bar. 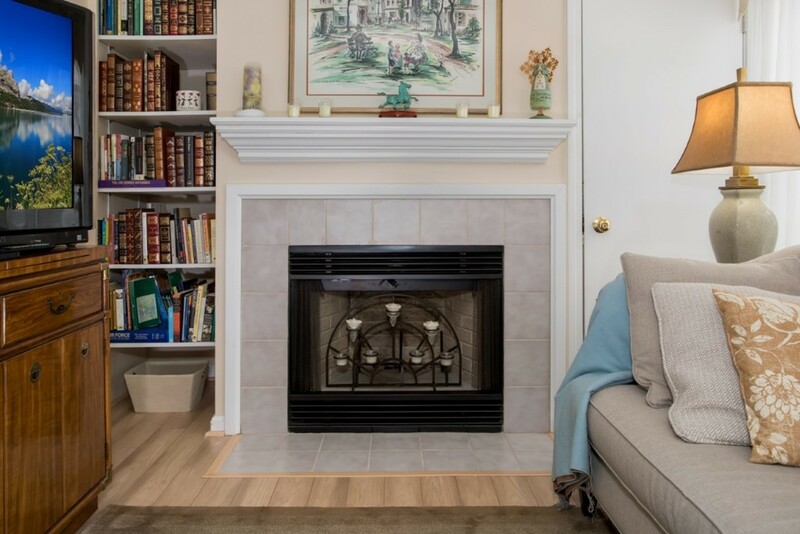 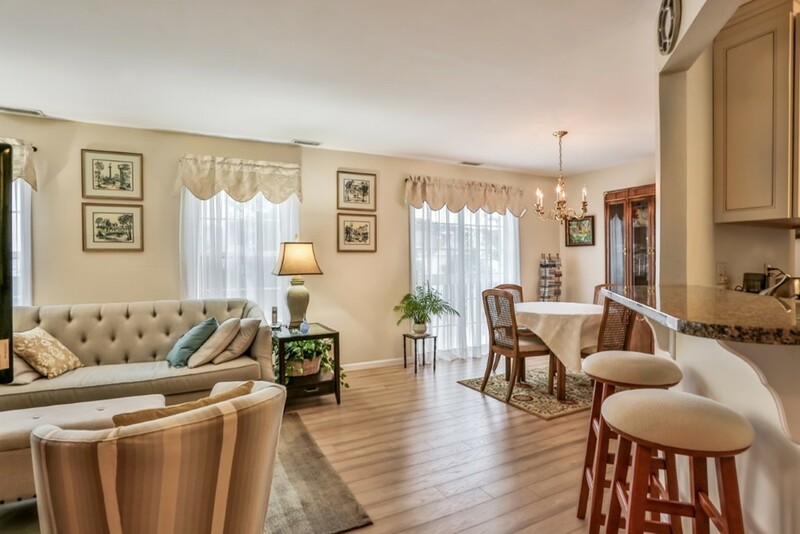 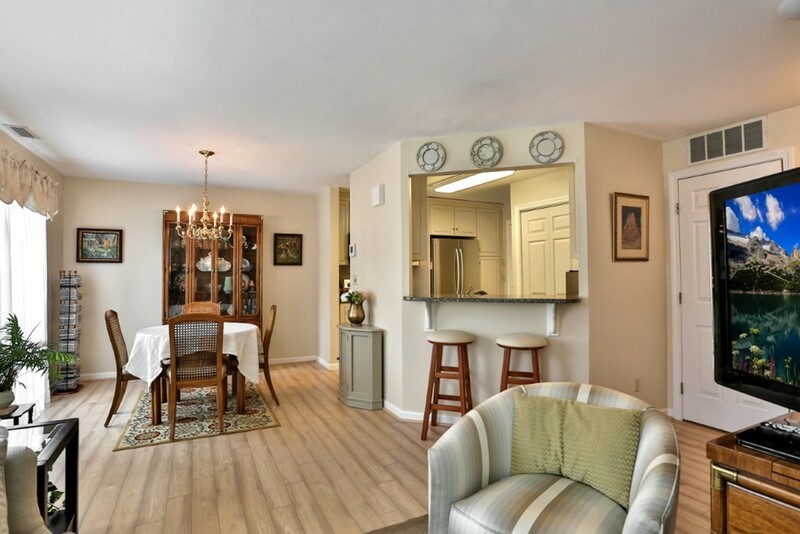 The beautiful Pergo flooring flows throughout the dining area and into the living room that also features a cozy fireplace, which is a perfect place to read that book you have been meaning to get to :). 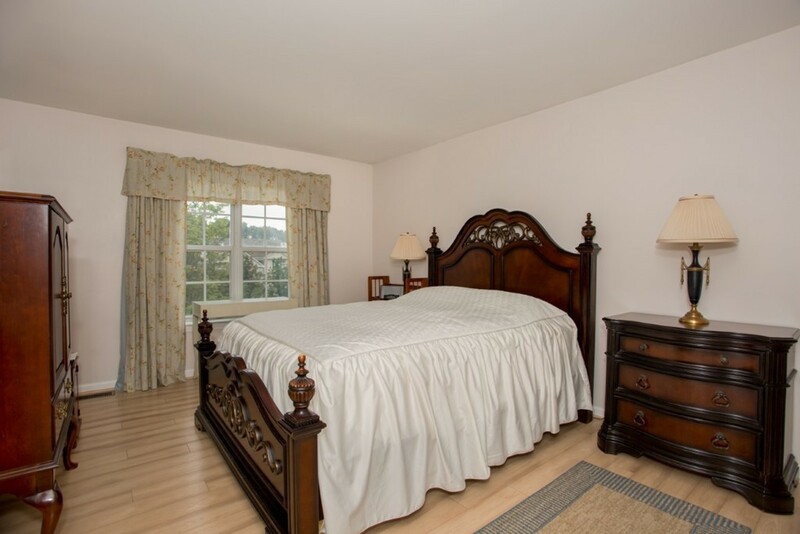 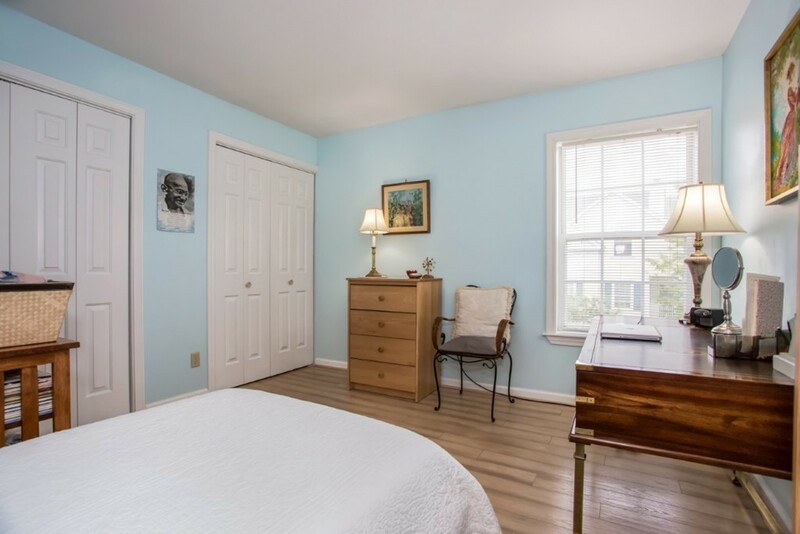 Retreat to your master bedroom with large closet and plenty of light! 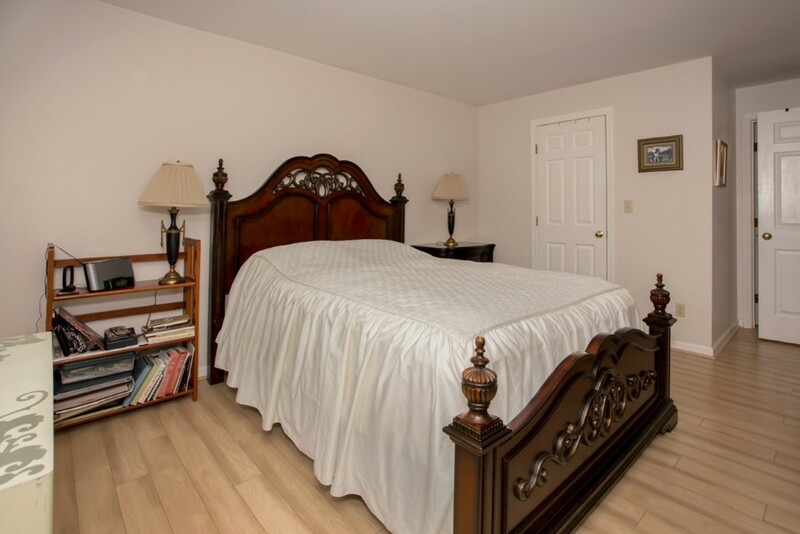 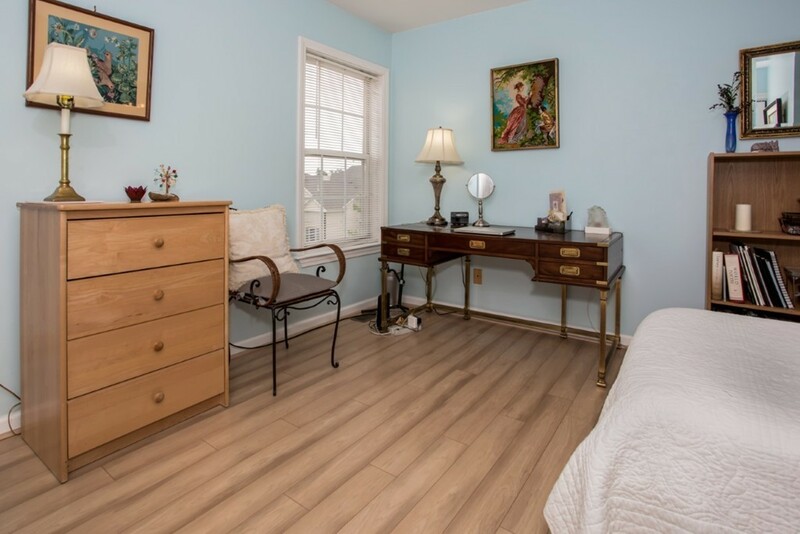 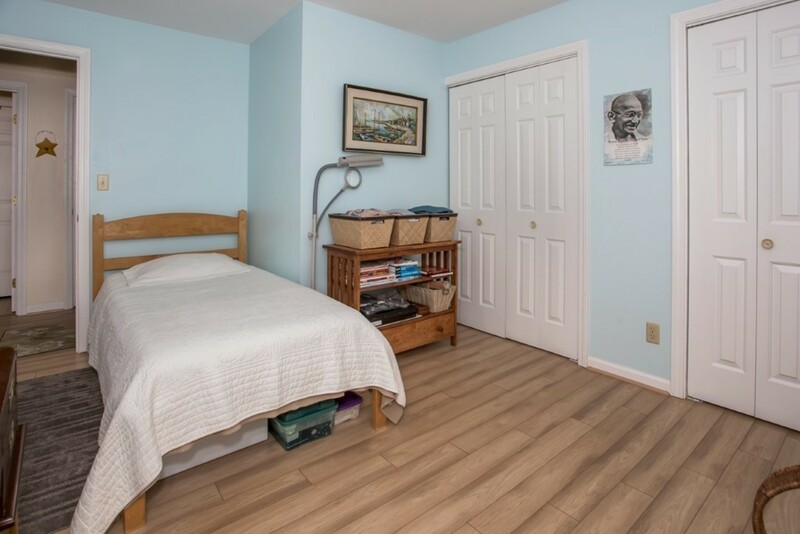 The guest bedroom is spacious and has two closets. 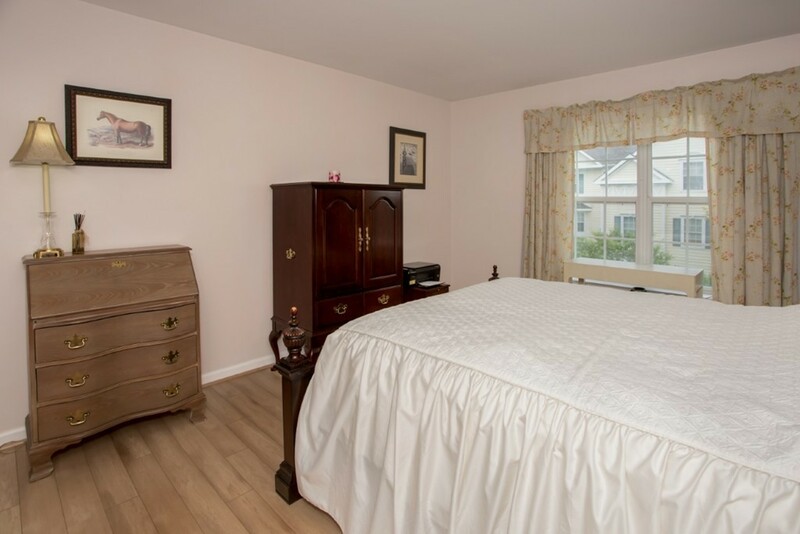 BTW, both bedrooms have the beautiful Pergo flooring just like the main living area. 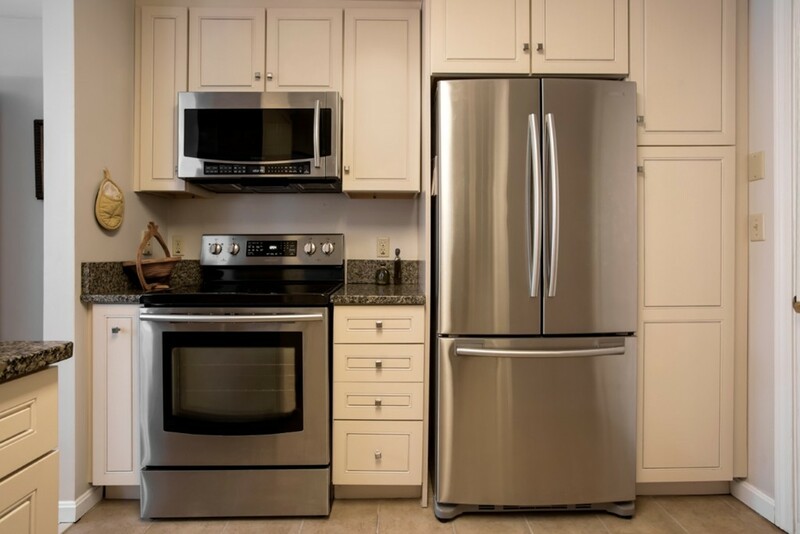 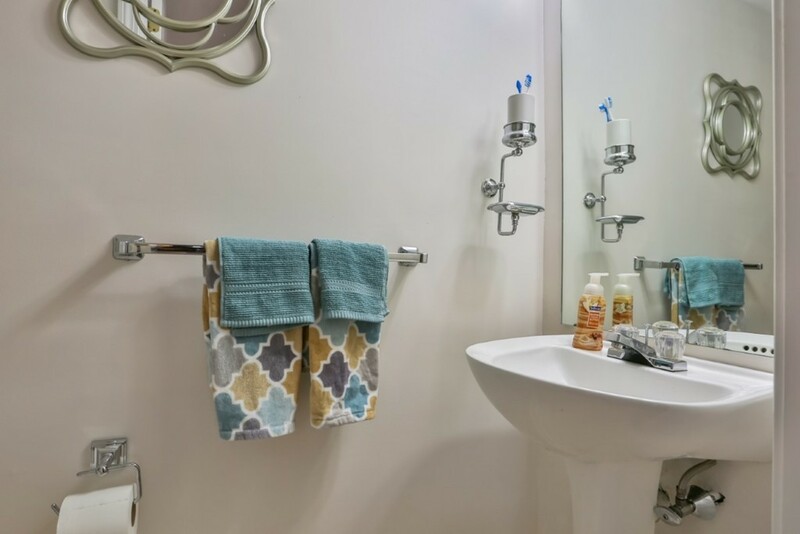 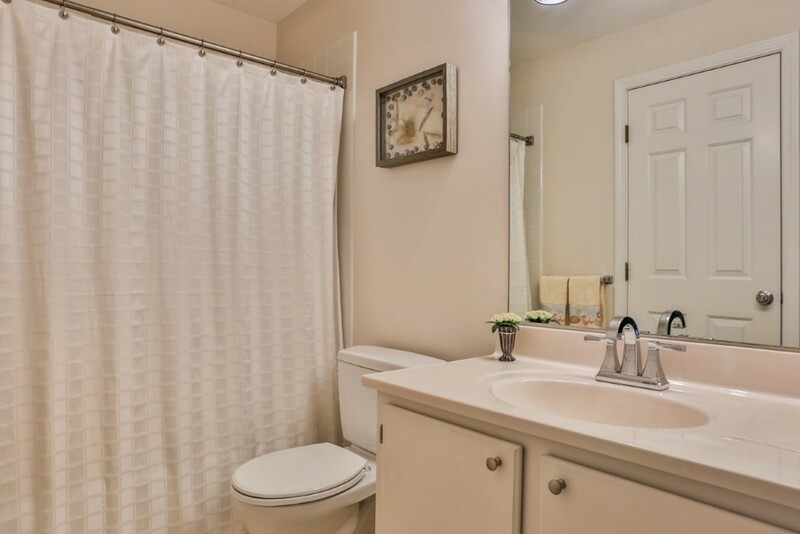 Enjoy the convenience of the in-home laundry with full size washer and dryer. 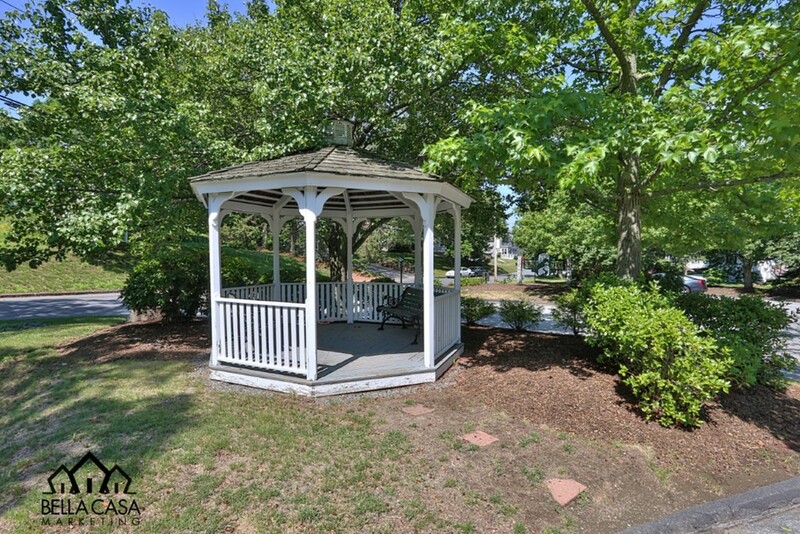 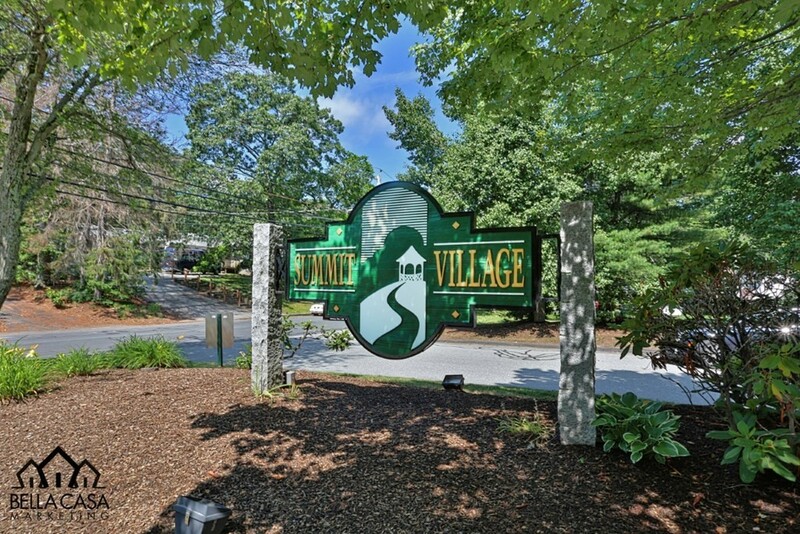 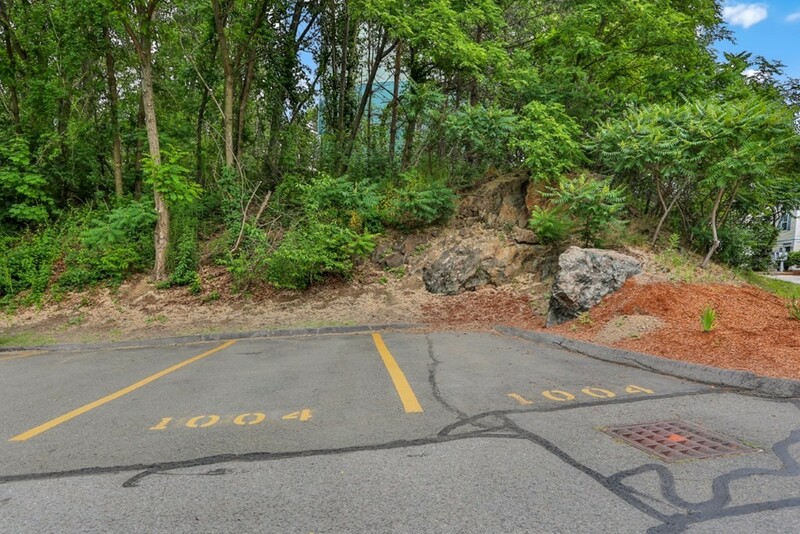 Summit Village is tucked away from the hustle and bustle, yet has very easy access to route 95/128/93. 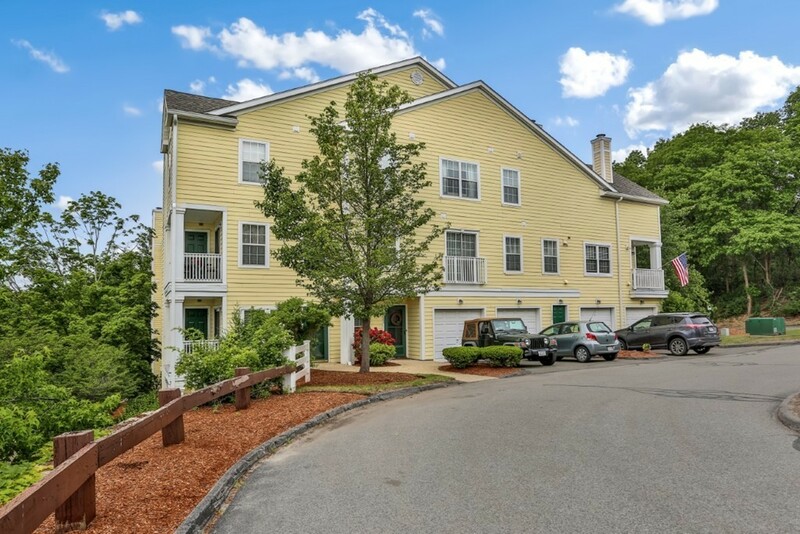 Come see for yourself, and start enjoying the downtown's trendy shops, restaurants, library, schools, parks and the commuter rail. 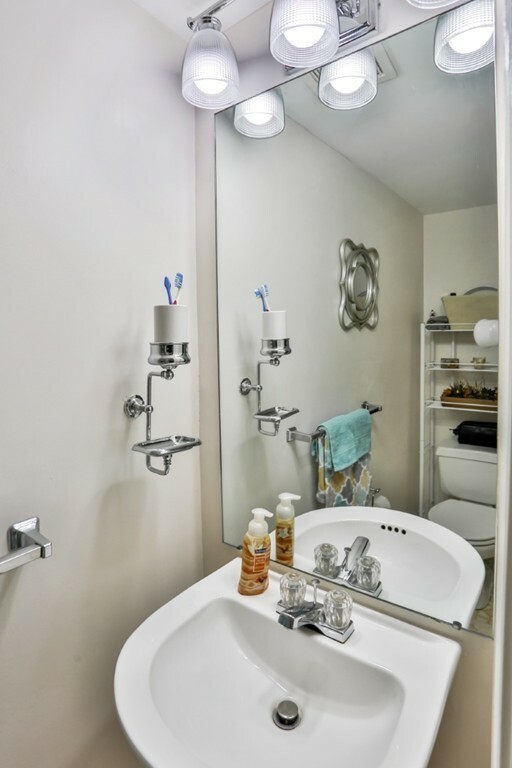 Schools : Grade School: call Supt., Middle School: Call Supt., High School: Reading Mem.